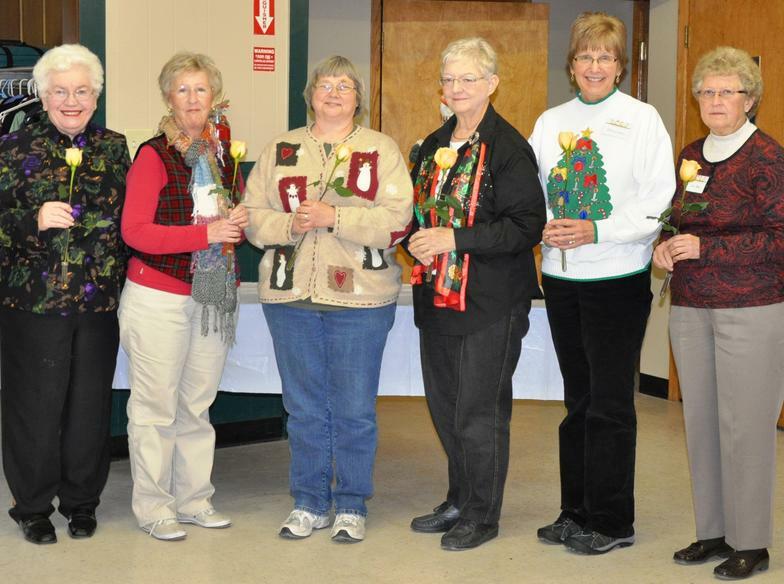 Interested in learning more about Fort Dodge Federated Garden Club? 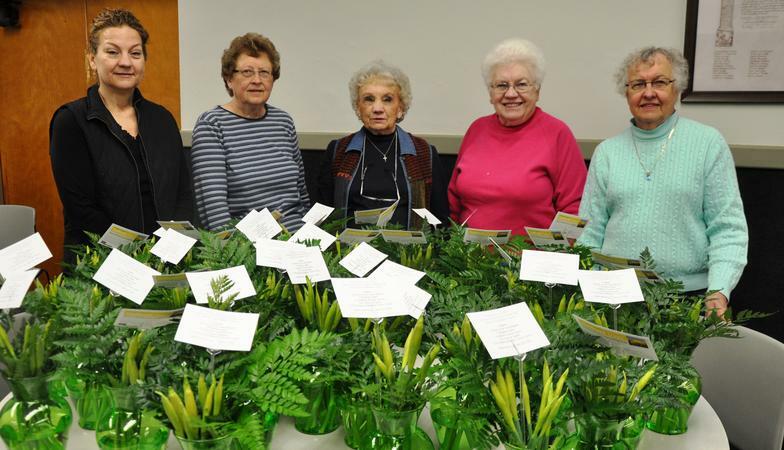 Organized in 1928, the Fort Dodge Garden Club meets monthly on the third Tuesday of the month at 1:00 pm at Lion's Den, Armstrong Park, 731 Exposition Drive, Fort Dodge, IA. 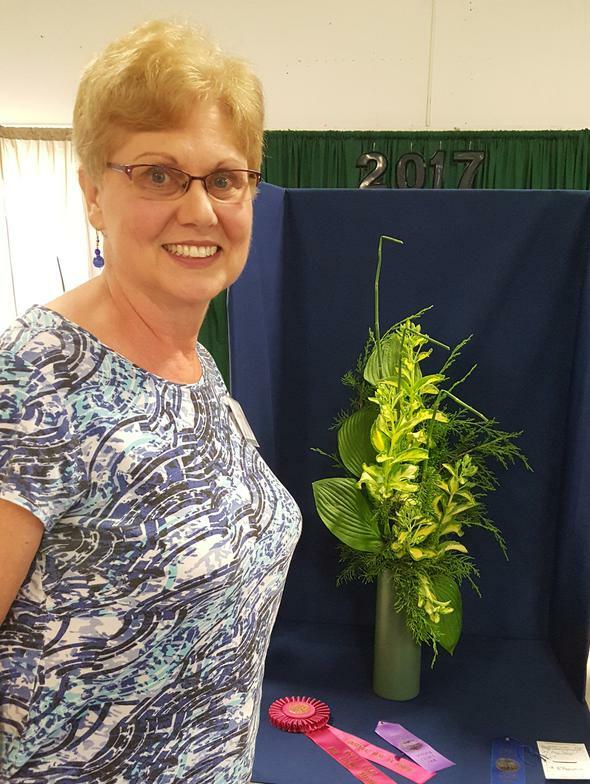 Club members Pam Will, Shirley Wolf, Judith Walrod and Norma Hughett attended NGC Flower Show School to become Flower Show Judges! Club Officers: Pres. 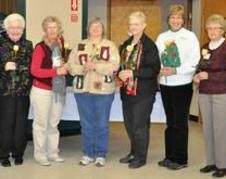 Jan Krass; 1st VP Judith Walrod; 2nd VP Shirley Wolf; 3rd VP Rita Millberger; Sec. Nancy Phillips; and Treas. Bev Longnecker.